 Our website is now LIVE! Come visit us at 3kingsofcardboard.com to let us know what you think and to join our mailing list. 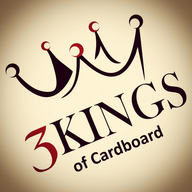 About Us - 3 Kings of Cardboard was started in 2014 by three long time collectors and hobby veterans. Our goal is to be become a premier source for live box and case breaks, top-quality sports cards, authentic sports memorabilia, and other hard to find sports collectibles. We believe in putting the customer first and strive to provide the best products with the greatest possible service.